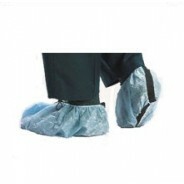 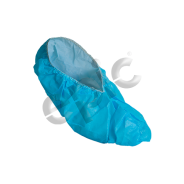 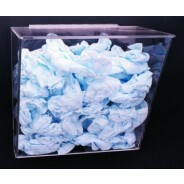 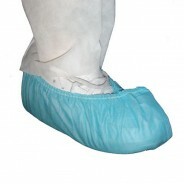 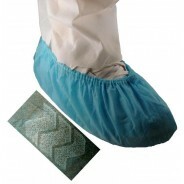 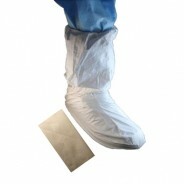 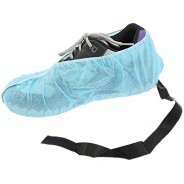 Epic Shoe Cover Cleanroom Polypropylene Color: Blue Size:2X-Large 100/Bag 3Bags/Case. 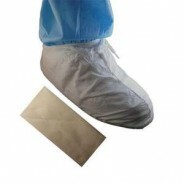 Epic Shoe Cover Cleanroom Polypropylene Color: Blue Size:Large 100/Bag 3Bags/Case. 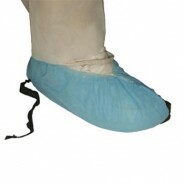 Epic Shoe Cover Cleanroom Polypropylene Color: Blue Size:X-Large 100/Bag 3Bags/Case. 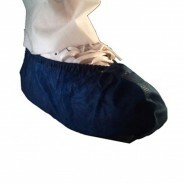 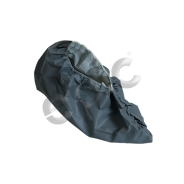 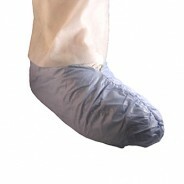 Epic Shoe Cover Cleanroom Polypropylene Color: Navy Blue Size:Large 1400/Case.